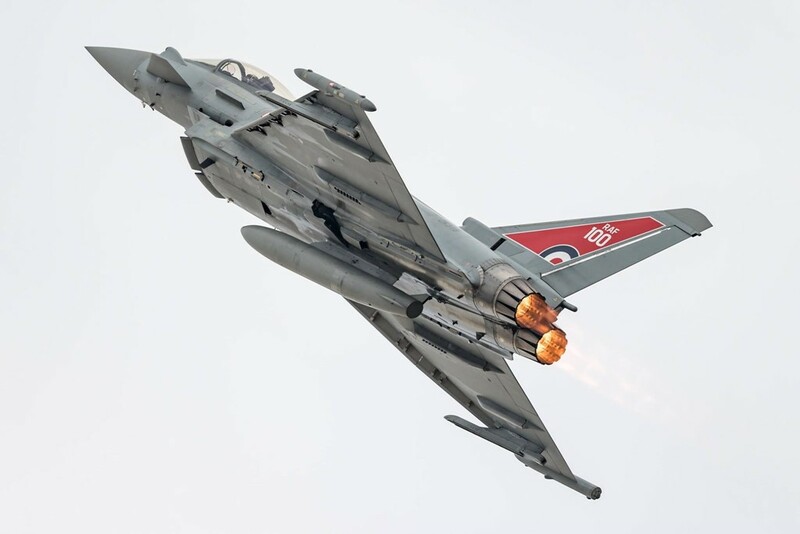 Royal International Air Tattoo draws record visitors to RAF Fairford. The 2018 Royal International Air Tattoo, held at RAF Fairford, UK, from July 13 to 14, attracted a record 185,000 visitors for a weekend full of aviation displays, aerial acrobatics, and events celebrating the 100th anniversary of the Royal Air Force. 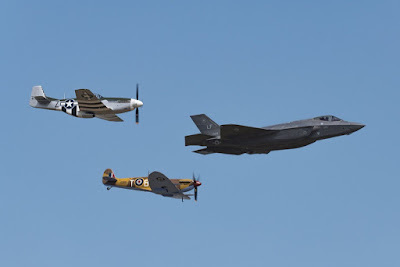 The U.S. Air Force made a strong showing in 2018 with the F-35A, KC-135, MC-130J, F-15E and F-15C, B-1B, C-17, HH-60G and KC-10. 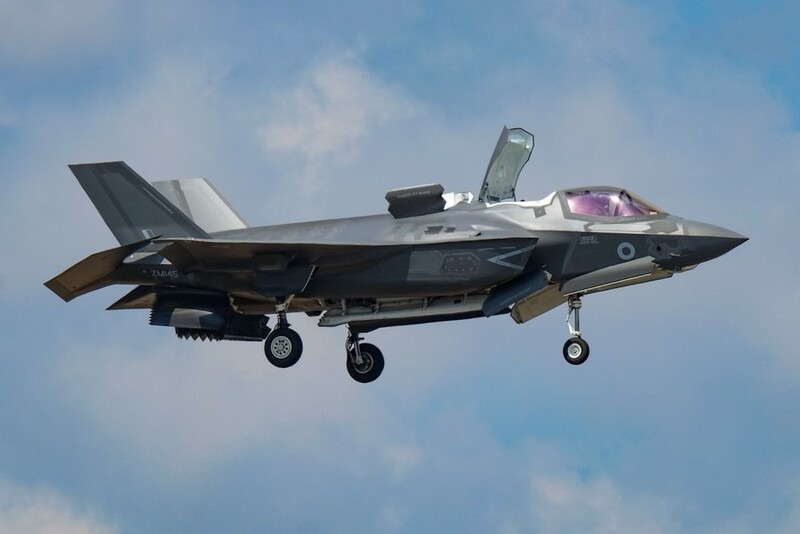 Special for this year were aerial performances by the U.S. Air Force F-35 Heritage Flight Team and a surprise flyby of a B-2 Spirit which flew direct from the U.S. to the skies above RAF Fairford to commemorate the RAF centennial. 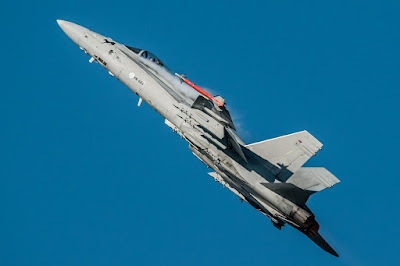 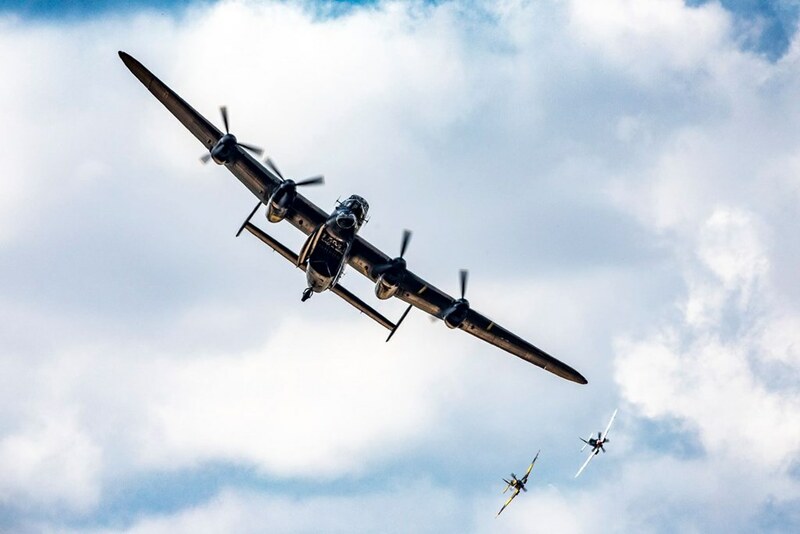 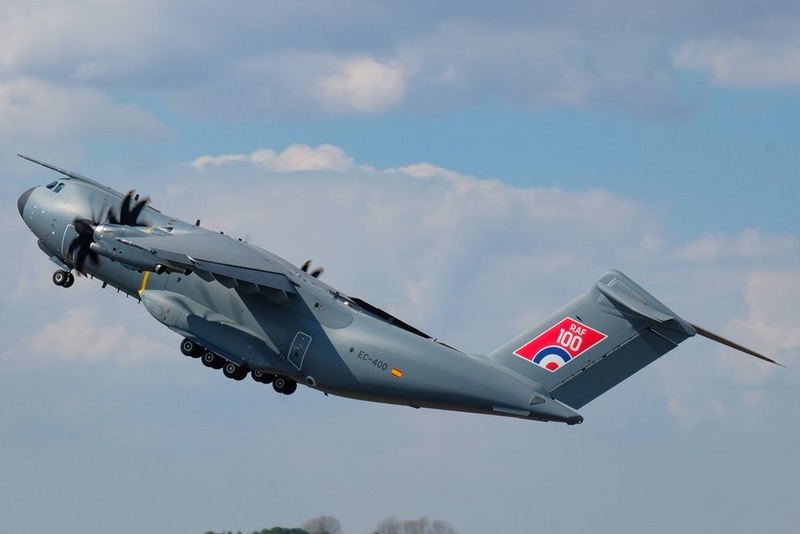 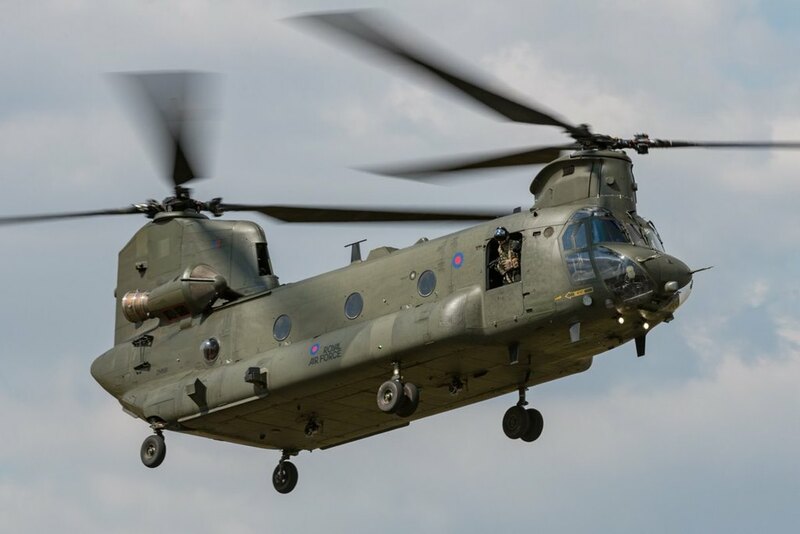 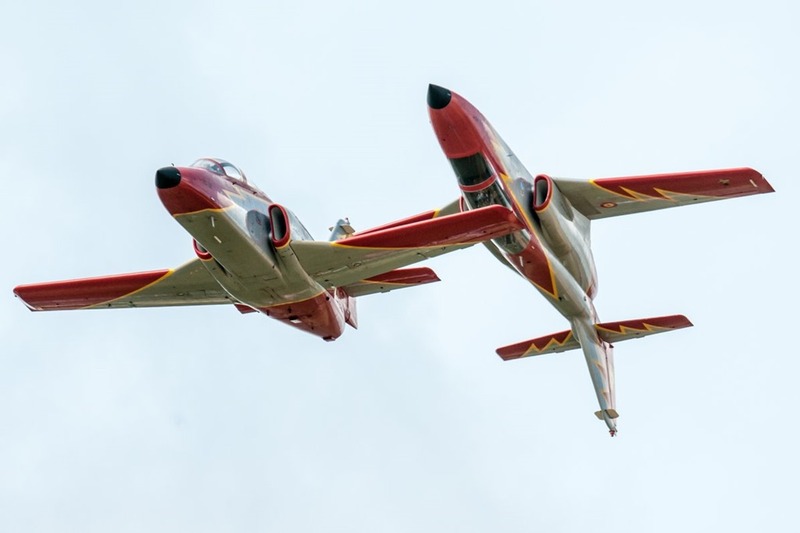 While RIAT is famous for its impressive flying displays, the significance of it being the largest military airshow in the world goes far beyond entertainment for the public. 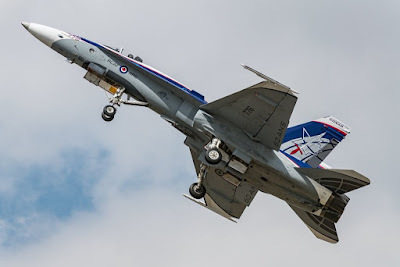 The airshow also serves as a hub for aerospace excellence where leaders from both military and civilian aviation gather to discuss air power and the future of aviation. 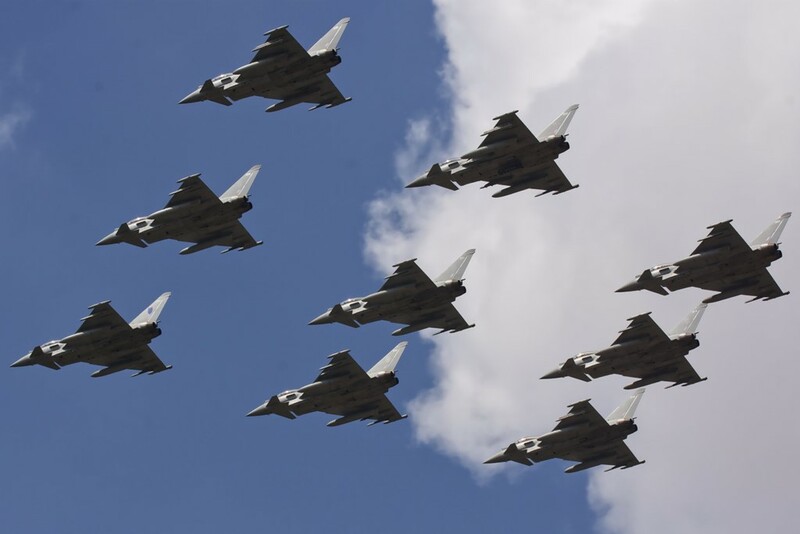 In total, the Air Tattoo hosted 79 military delegations including 64 military chiefs from around the world. Annual participation in RIAT not only demonstrates U.S. commitment to the security of Europe, but it also highlights the ever-strong bond between the U.S. and U.K. and the RAF and the USAF. 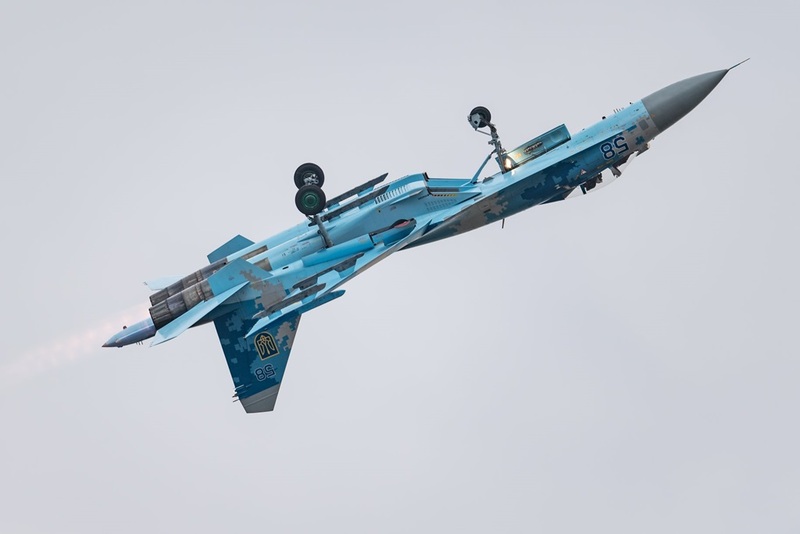 In total, 302 aircraft, from 43 air arms representing 30 nations attended the airshow, of which 121 took part in the flying displays. 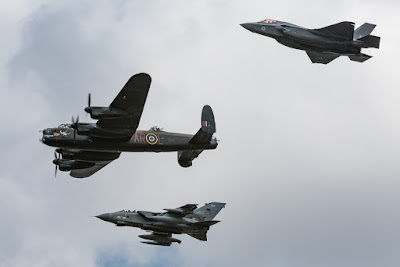 Among the special visitors to RIAT this centennial year were Royal Family members Prince Michael of Kent and Prince Edward, Duke of Kent; Royal Air Force Air Chief Marshal Sir Stephen Hillier and U.S. Air Force General David Goldfein, Chief of Staff of the U.S. Air Force.